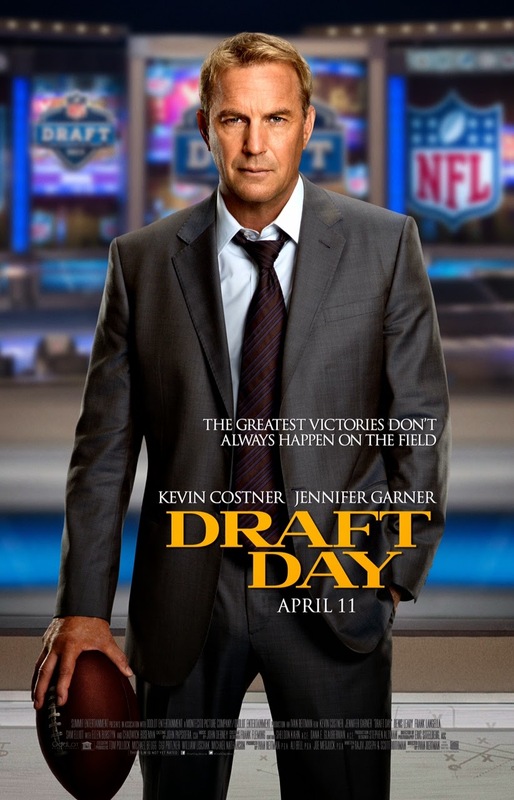 Kevin Costner is back in theaters this weekend, and while reviews on 3 Days to Kill haven't been so hot maybe he's got a winner with Draft Day. And here's your chance to find out with an upcoming free preview in Tukwila. By now I'm sure you know the drill. Click the Gofobo link and grab a pass. Get to the screening early as they're overbooked to ensure a good crowd.